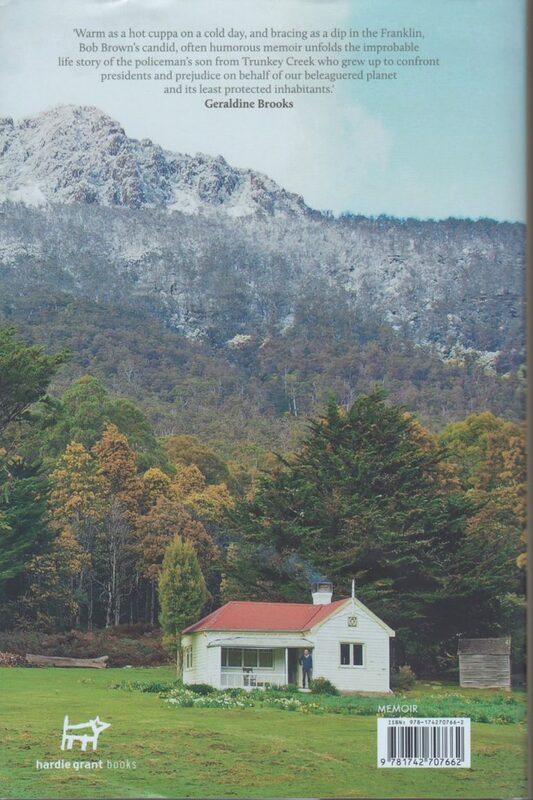 This book reflects on the simple things, the moments that are meaningful, and the big questions that have concerned Bob Brown and inspired him to achieve. It is a powerful book as well as a meditation on the great and the small. 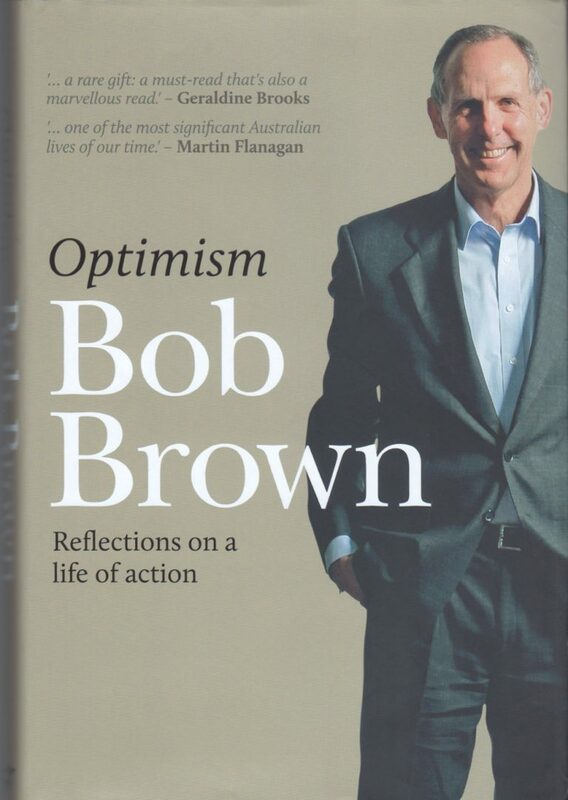 Inspirational, compassionate, outraged, Bob Brown’s stories are rich with metaphor, entertaining and full of warmth. A great promoter of activism he is keen for all to experience life as richly as he has. Although he has seen much of the world through the prism of politics he still believes that there is reason to believe that the changes he has pursued can be made and will be for the better. His stories reveal a complex man with a quick wit and a joy for life.